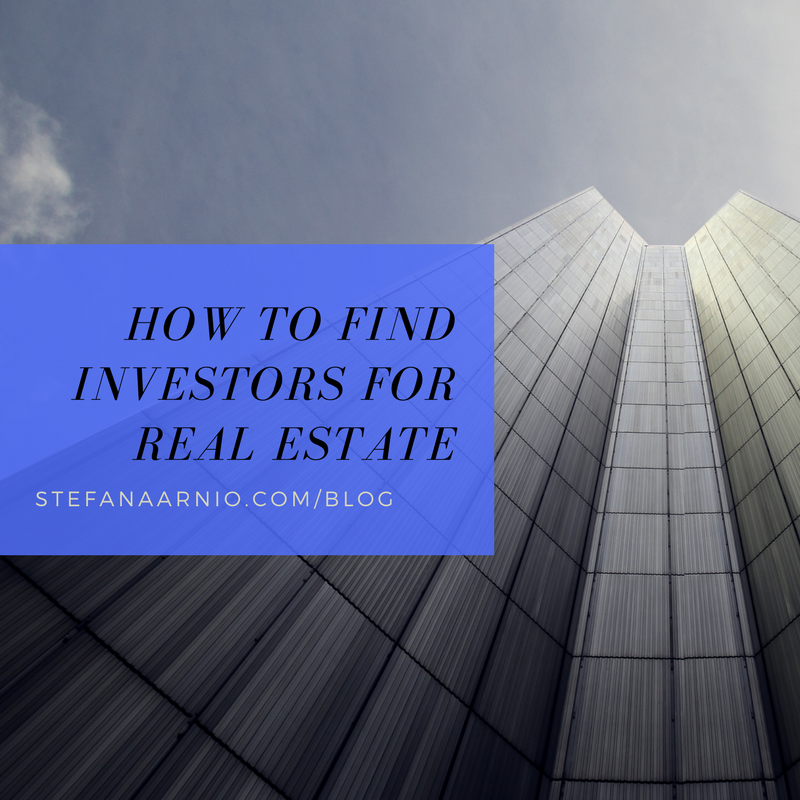 Real estate investing is one of the easiest things to raise money for, however, most new and seasoned investors are afraid of one thing: finding investors. Whether you are brand new, or someone who is ready to go to a bigger and better level, everyone is afraid of finding new investors because it involves something that everyone finds uncomfortable: selling. Selling is a dirty word in the modern world, and so many people are afraid of selling, sounding salesy or picking up the phone. I run a professional coaching company where we train investors to make their first $100,000 of profit, $300,000 of profit and $1,000,000 of profit and at every level, there is a fear of selling and the phone. Over my career I started out in private equity raising $5,000,000 to $25,000,000 for large apartment blocks in the USA and then went on to creating my own real estate company. I have raised small amounts of money from retail investors $10,000 at a time, all the way up to $1,000,000’s at a time. 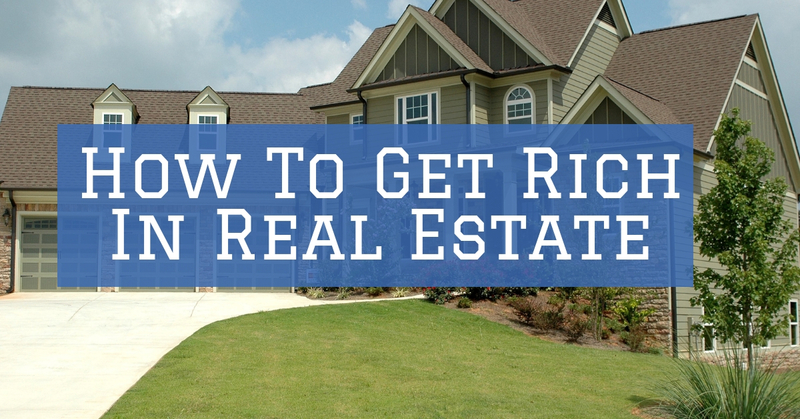 So how do you find investors for your real estate deals? Investors have only two emotions: fear and greed. Generally, they are fearful and at some point when they are ready to ink the deal, they are overcome by greed. There is no other emotion in the investor’s mind. If you push on an investor, whether small or large, they will feel fear, sense your neediness and back off. 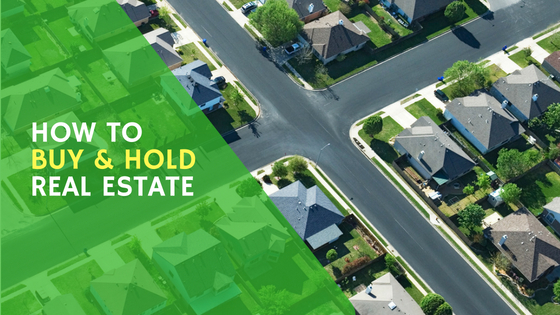 When it comes to investors, you want to pull them in with attractive offers and education instead of pushing on them and pressuring them. One thing that investors are looking for more than anything else is Education. Education is the remedy for fear and they are always looking to learn. I fell into the education business by accident because I was educating investors to raise money for my real estate deals and it turned out a large percentage of people wanted to learn the business I was in. 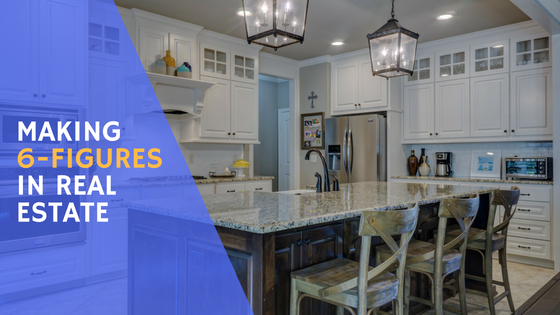 Investors typically will not invest unless they are educated, so provide an educational experience so they can make a decision. Deals are done on the phone and in person. Never over email, and very seldom over text (unless you have a relationship). The phone is king, investors are busy and don’t want to meet with you unless you are killer on the phone. 58% of communication is body language, 33% is tone, 8% is the verbiage we say. On the phone, take out body language and suddenly 80% of phone communication becomes tone. There are over 29 types of tone and the best sales people at raising money sound amazing on the phone. You have to have a great script, great tone and be confident to get a meeting. Once you have the meeting the rest is much easier. When you get to the meeting you have to look like someone who is an expert and doesn’t need money. If you look to casual, unprofessional, dirty, un-classy or common, you might trigger the fear emotion in your investor. 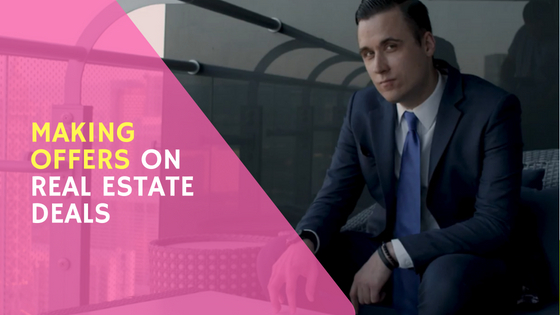 You need to be dressed 1 notch above your investor, and I believe you can never go wrong with a full suit and tie in real estate. World leaders wear suits and ties every day and they wear it because it works. You must look like a leader, be well groomed, show up on time and you will win the financing. Rather than burn your entire list of investors by being unpolished and uneducated, spend a little bit of time, money, and effort getting your game together. The same is true in investing. Before you invest your time or money, get some education so that you can leverage other people’s mistakes and start out standing on the shoulders of giants. A wise man learns from his mistakes while a genius learns from other people’s mistakes. 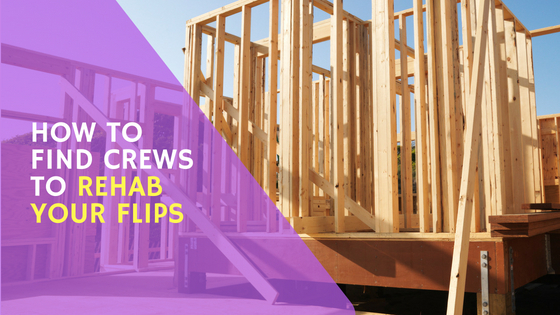 Flip Houses In Your Area For Fun And Profit WITHOUT Using Your Own Cash or Credit On Properties or Repairs! Get The Book While It's On Sale Now! Read My Controversial Manifesto Containing 30 Raw Confessions and 160+ Tips. 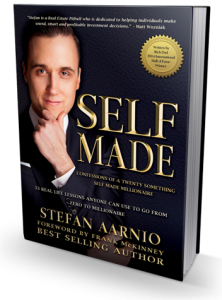 Find more Stefan Aarnio Books in multiple formats here.